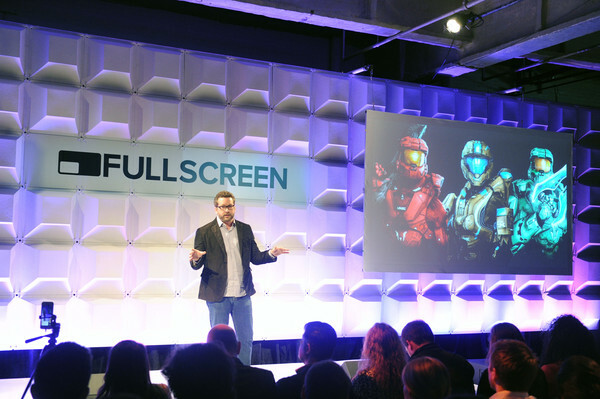 Fullscreen at NewFronts - this is LESTER. 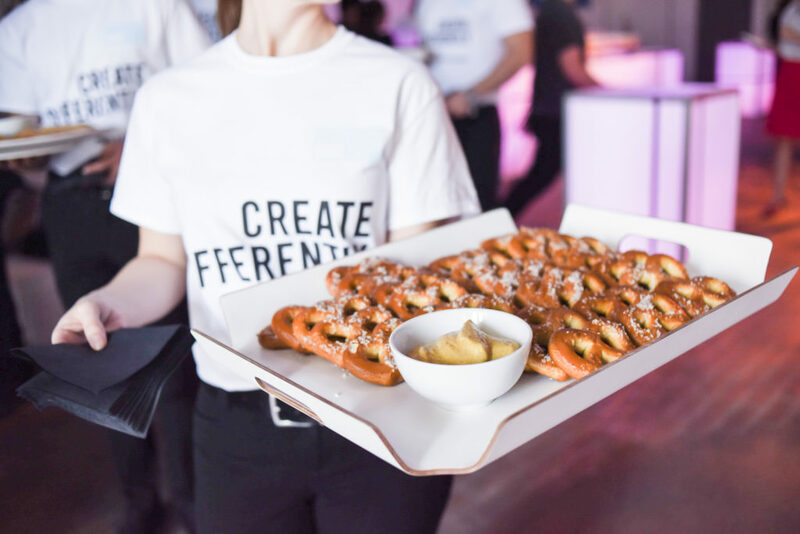 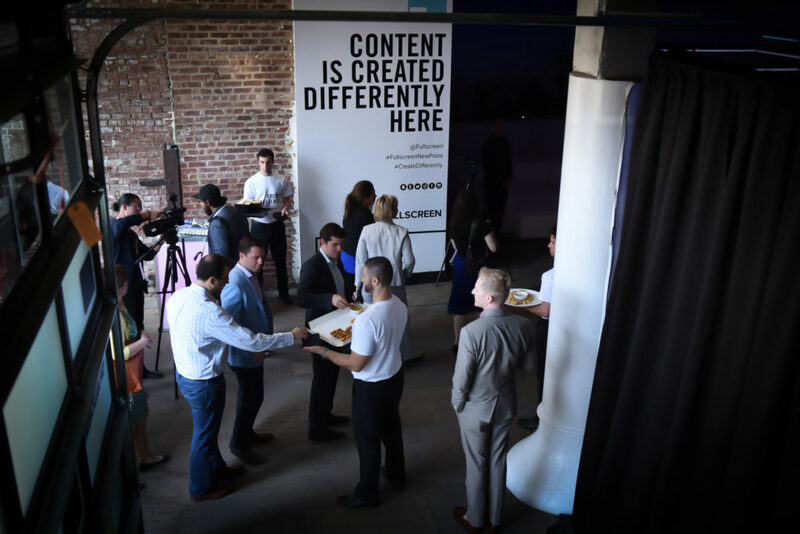 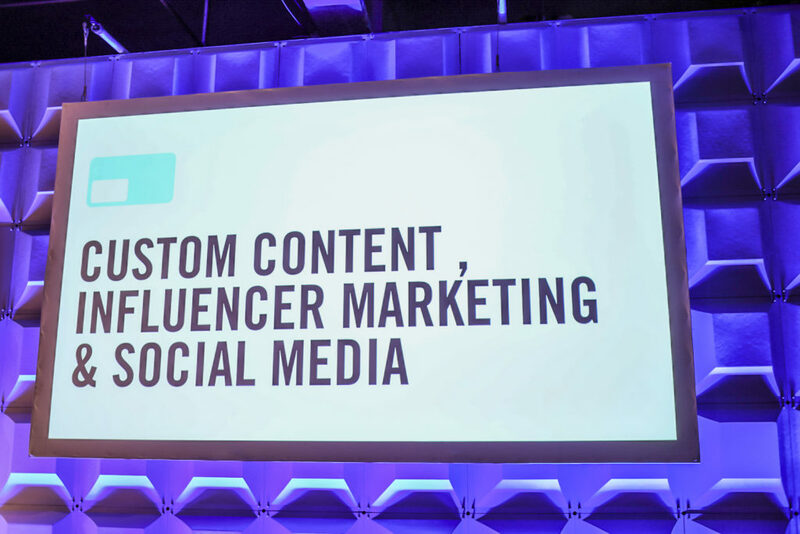 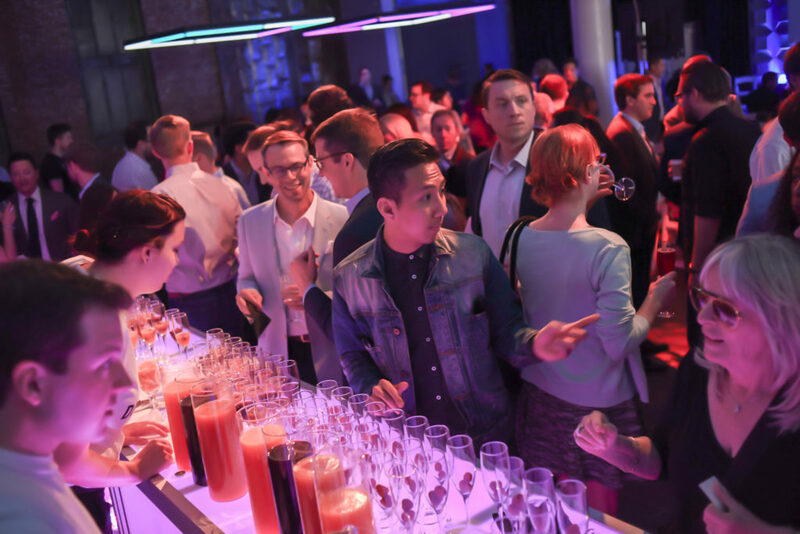 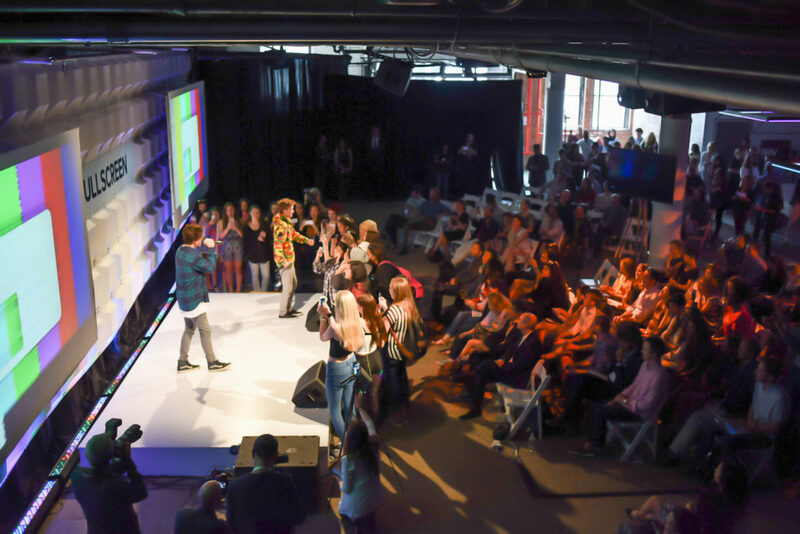 The NewFronts is an action-packed event where the most influential digital media creators take to the stage to showcase their stuff. 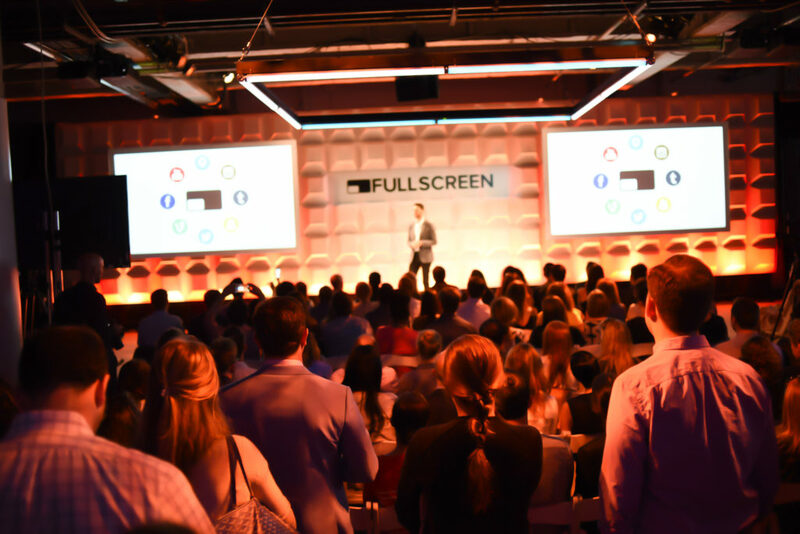 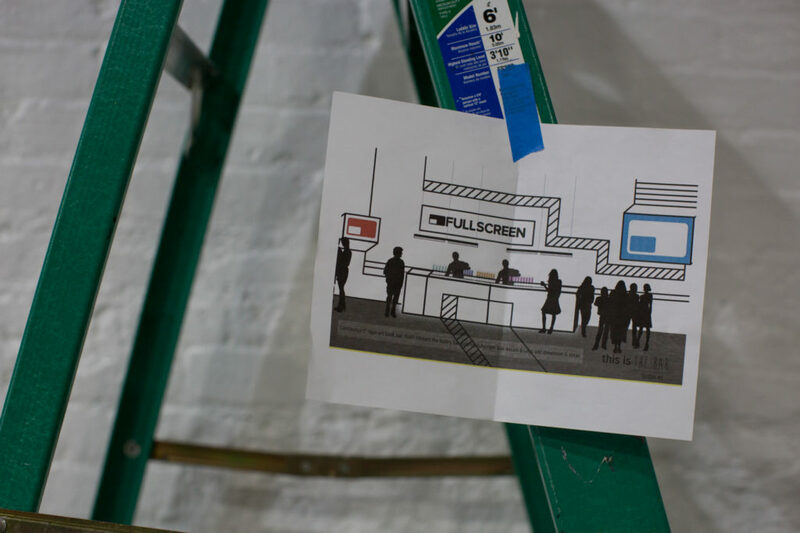 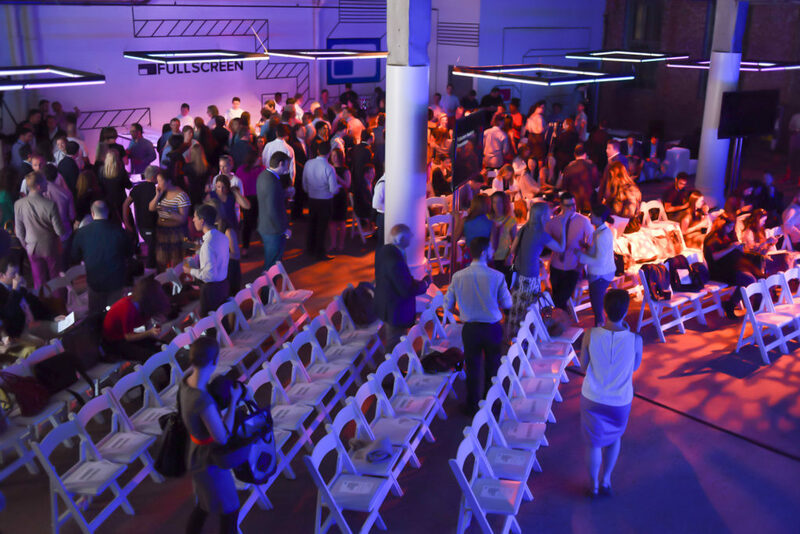 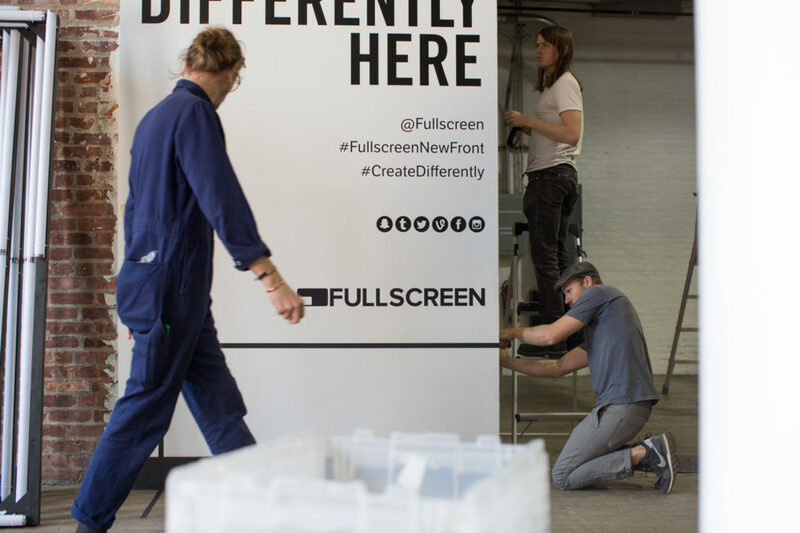 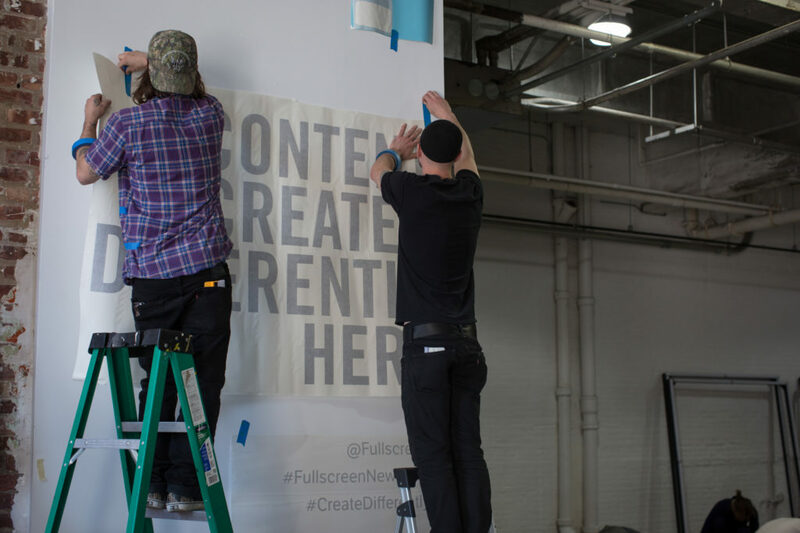 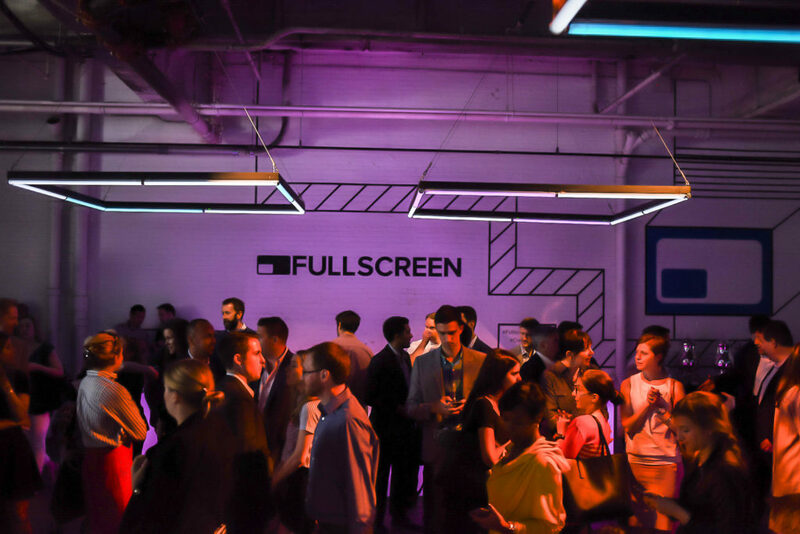 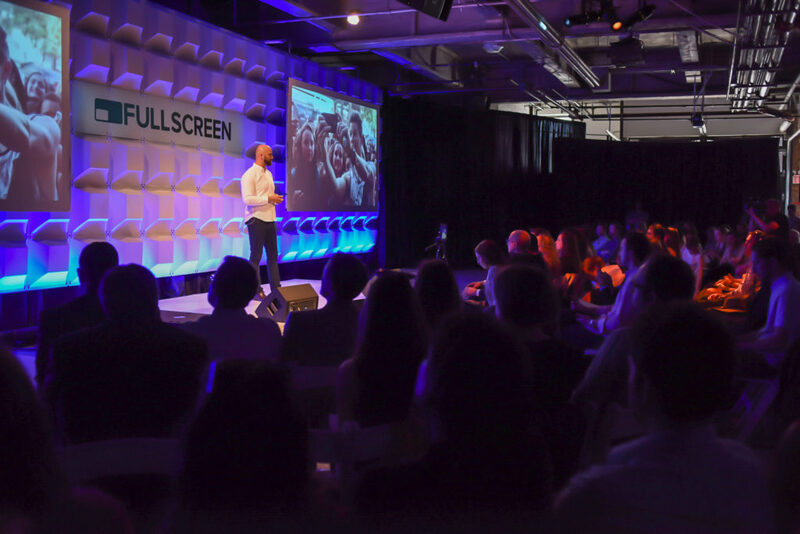 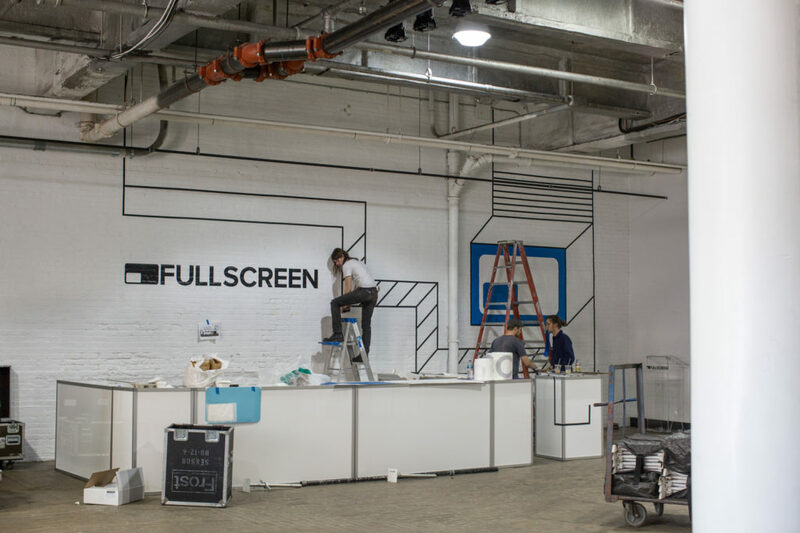 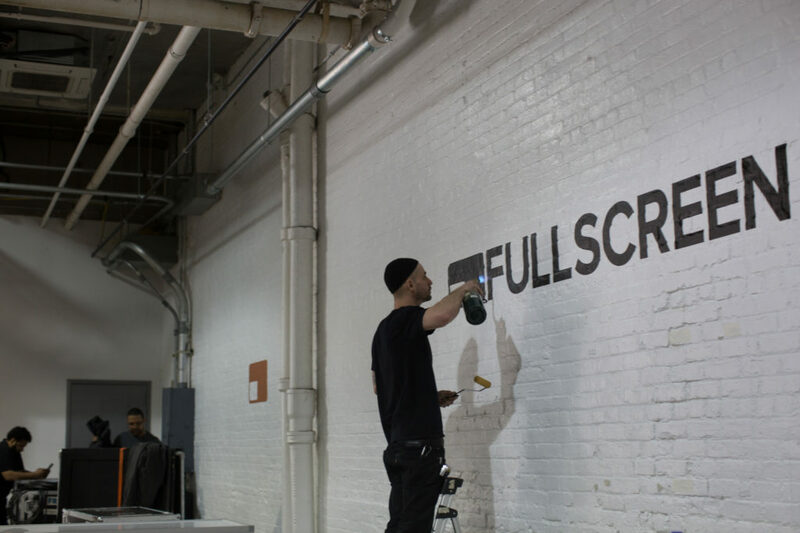 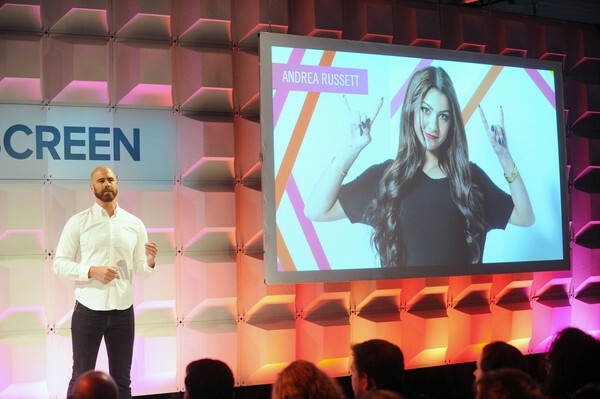 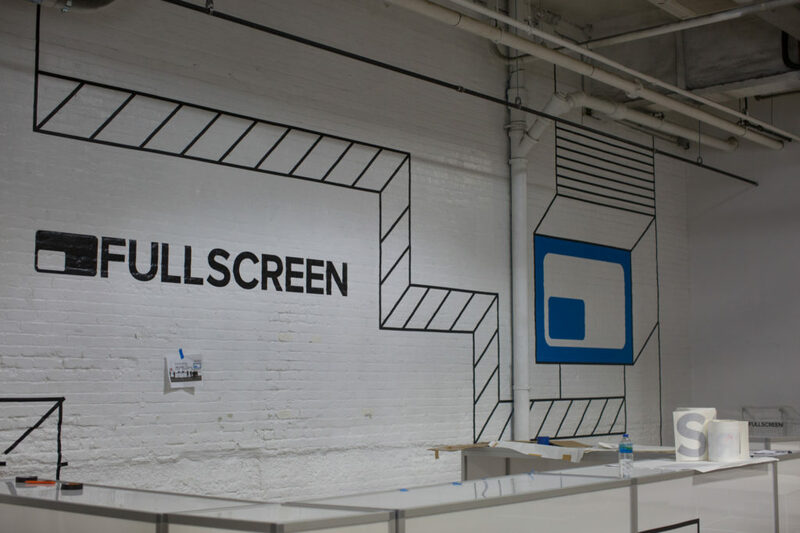 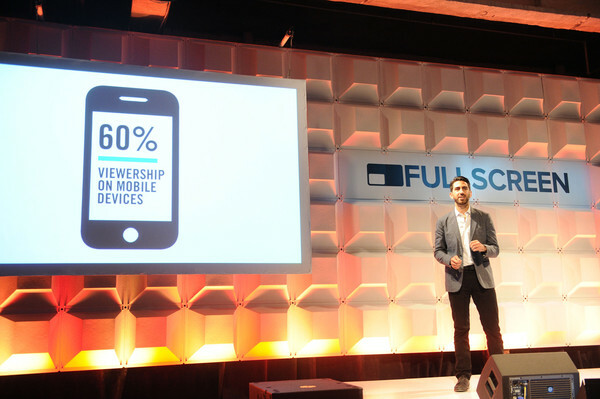 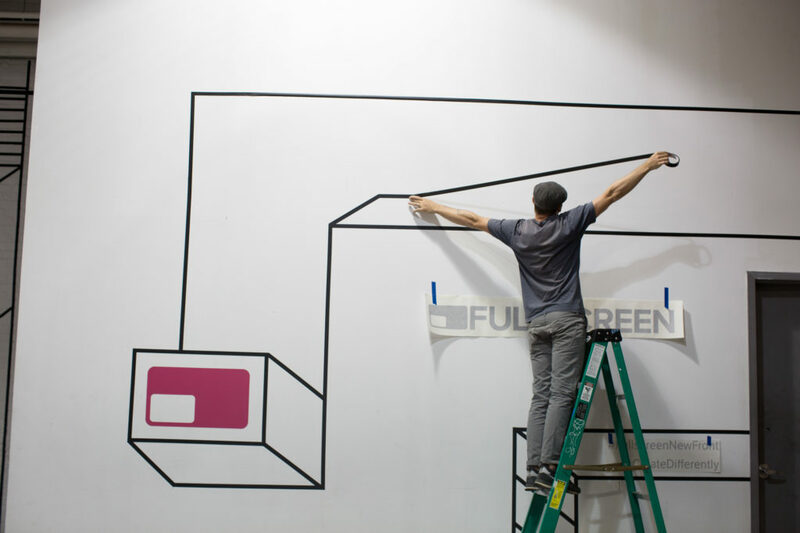 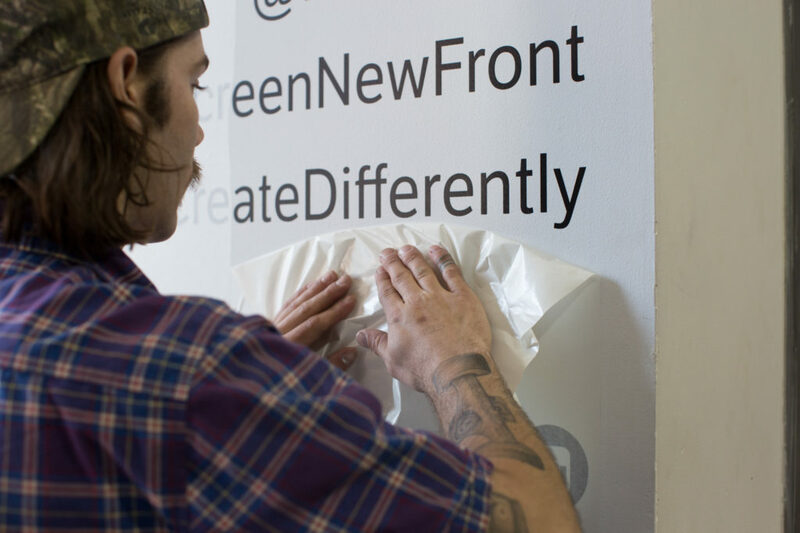 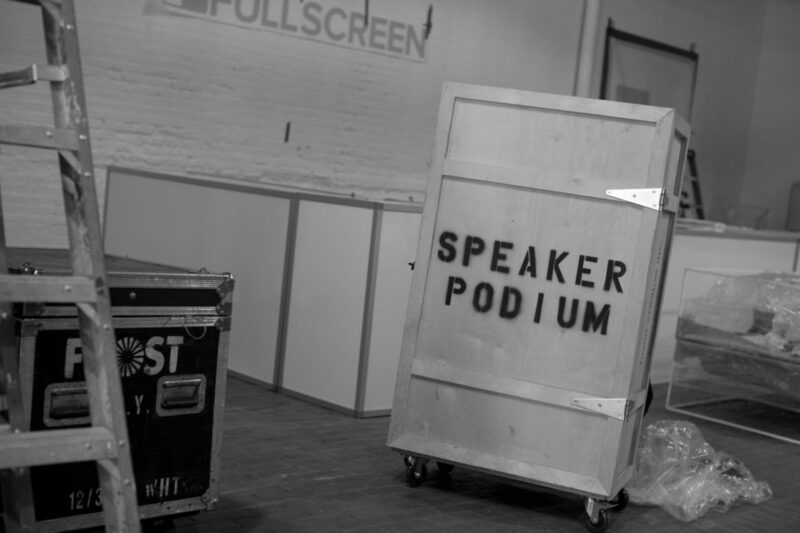 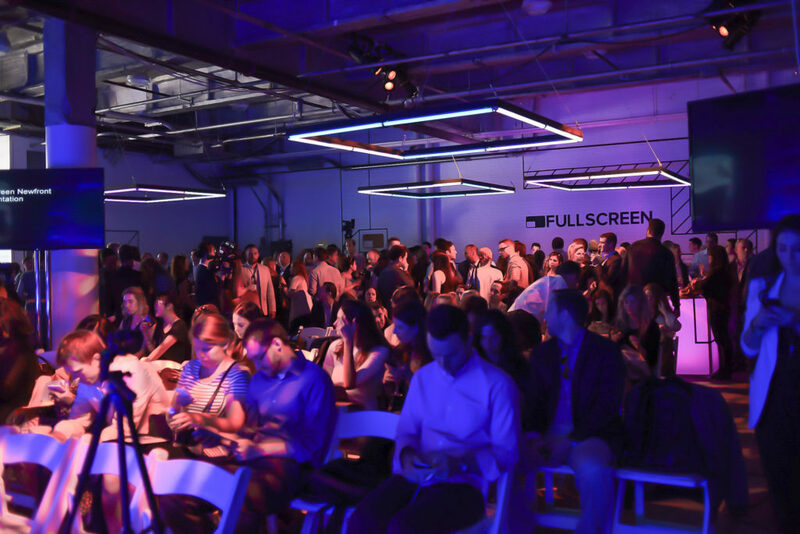 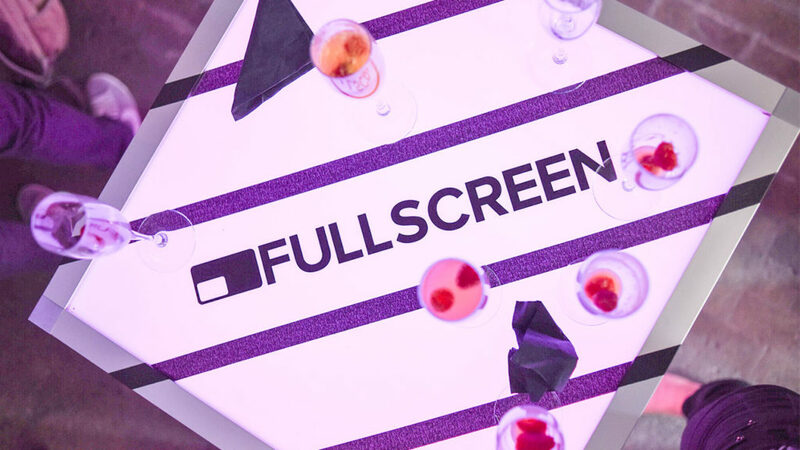 In Spring 2015, Fullscreen was stepping into the NewFronts limelight for the very first time. 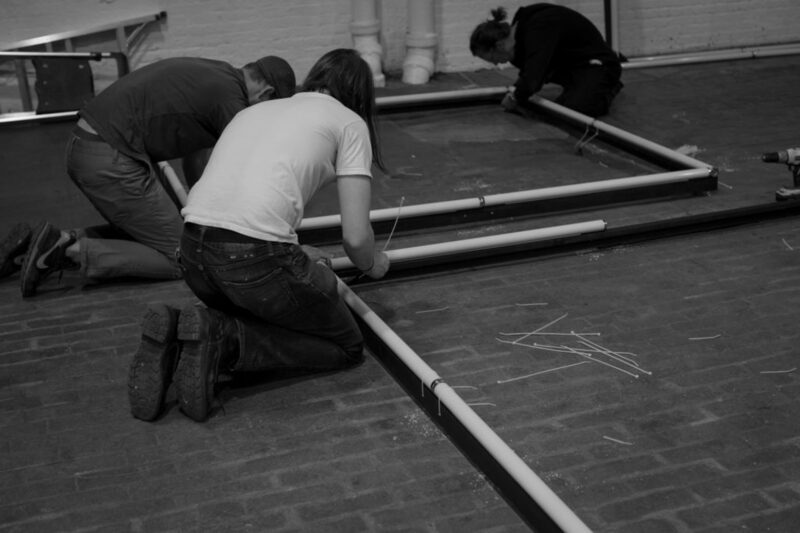 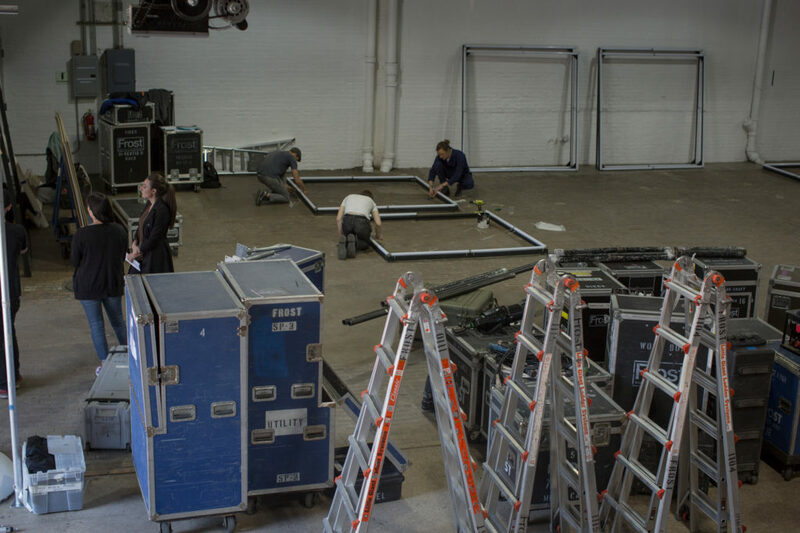 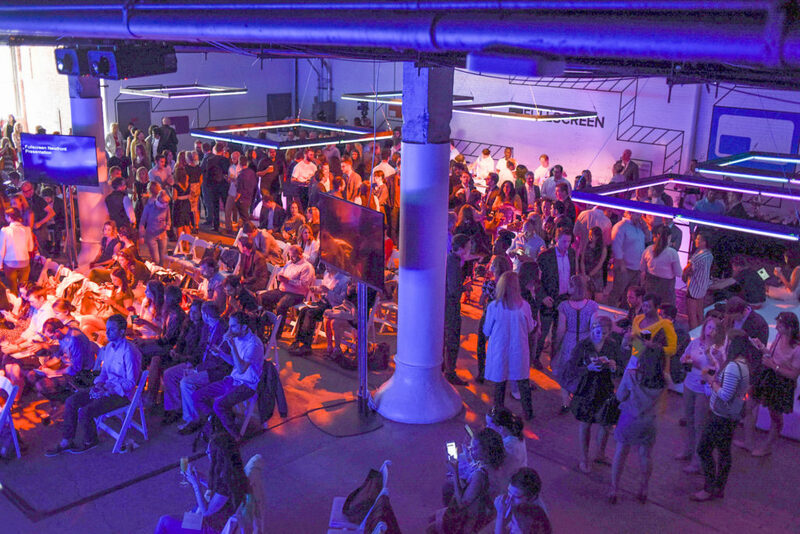 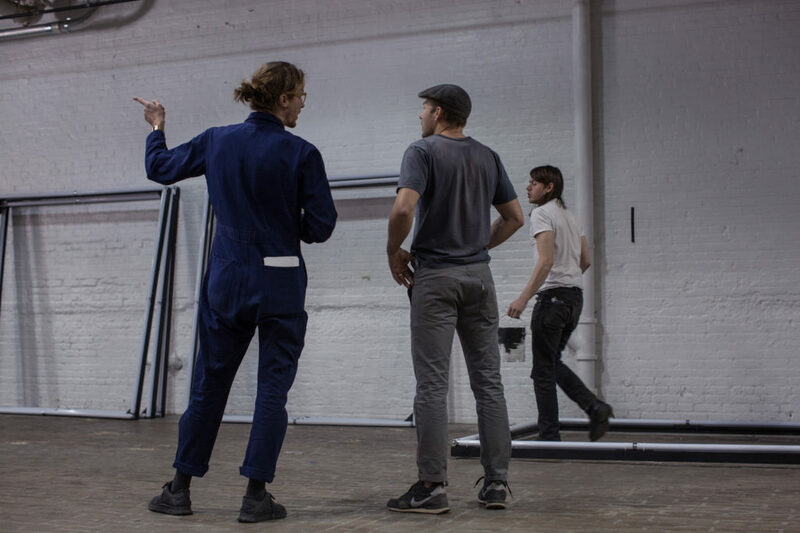 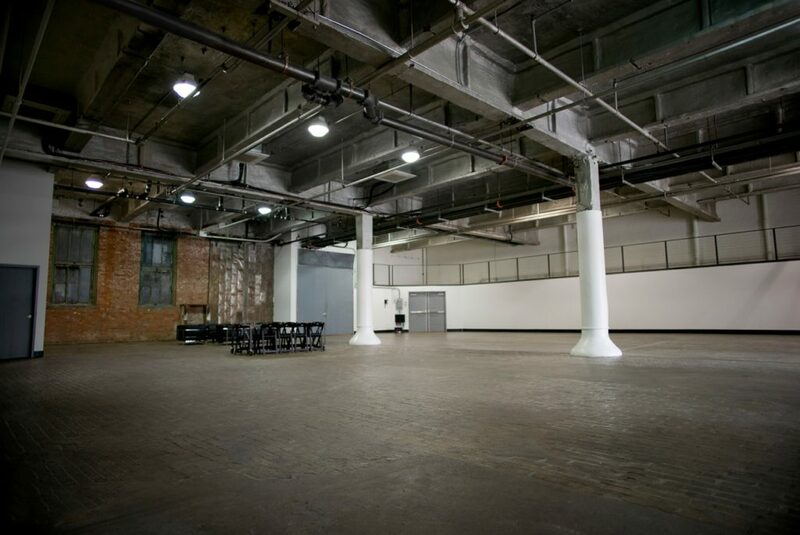 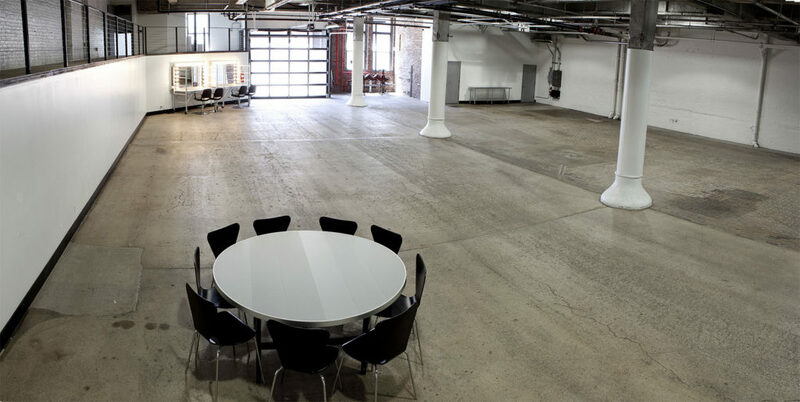 We needed to help them make a mark, so we designed and produced an event that transformed a industrial space into a playful, poppy environment.. We commandeered the Highline Stages in the Meatpacking district, and transformed it into a dazzling world of performance, design and splendor. 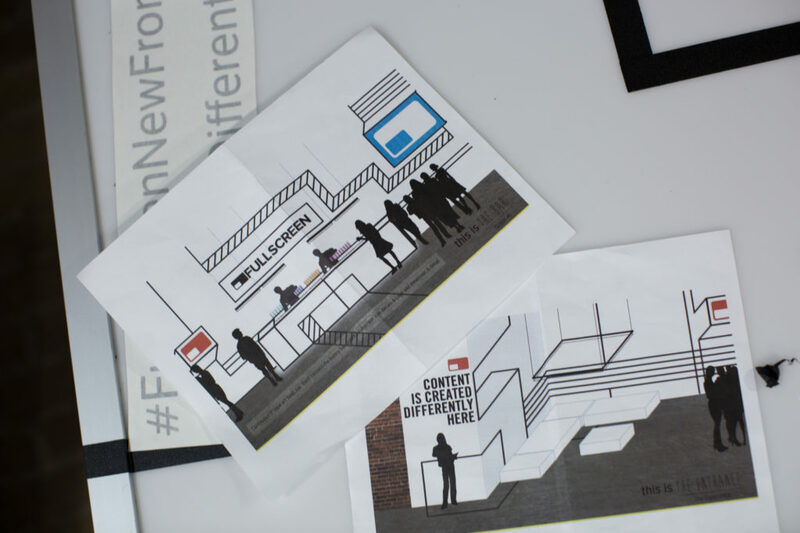 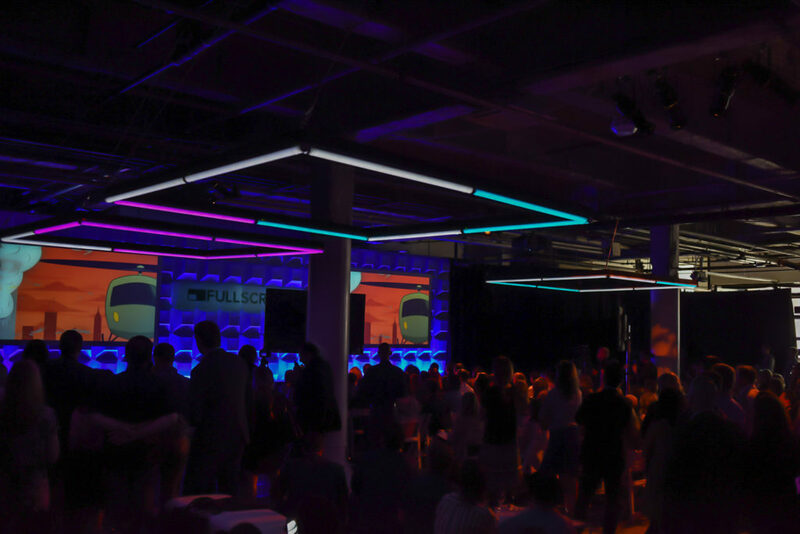 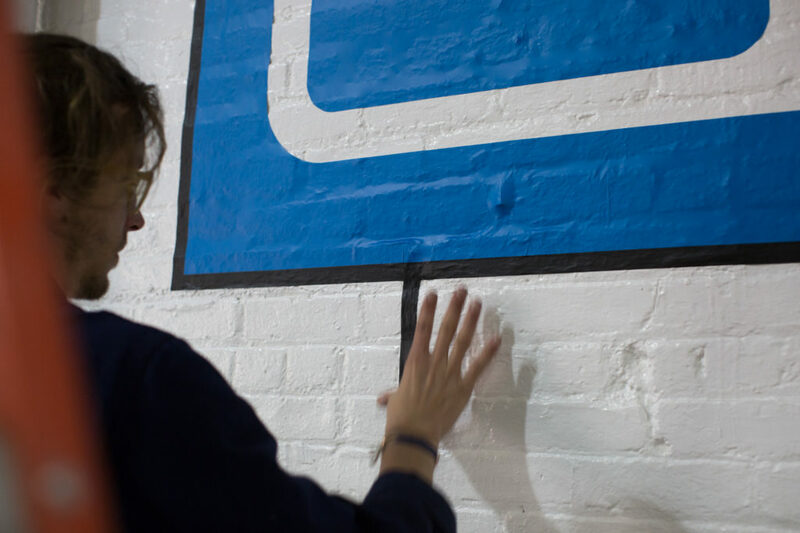 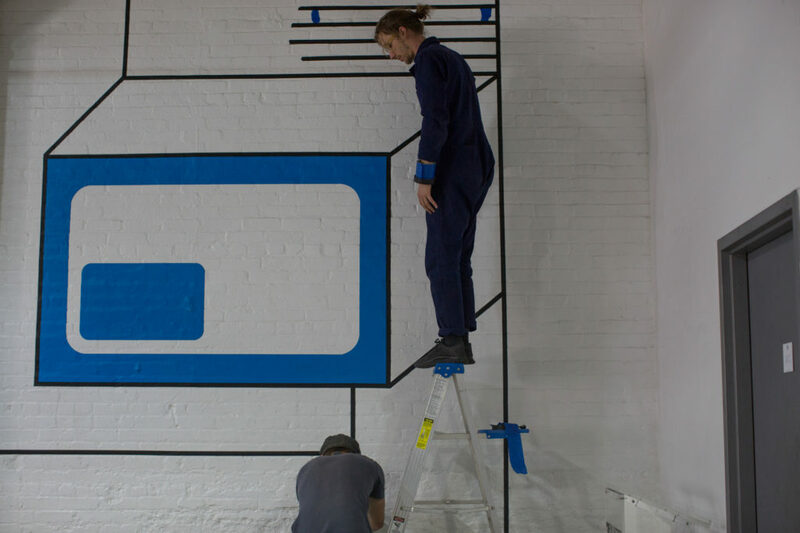 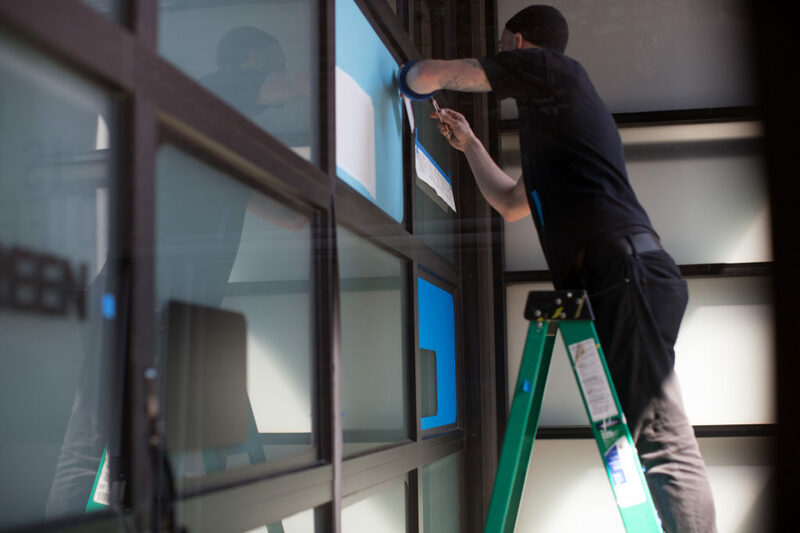 We also created striking installations made of tape, oversized light fixtures that changes color, and giant branded messaging on the walls and furniture. 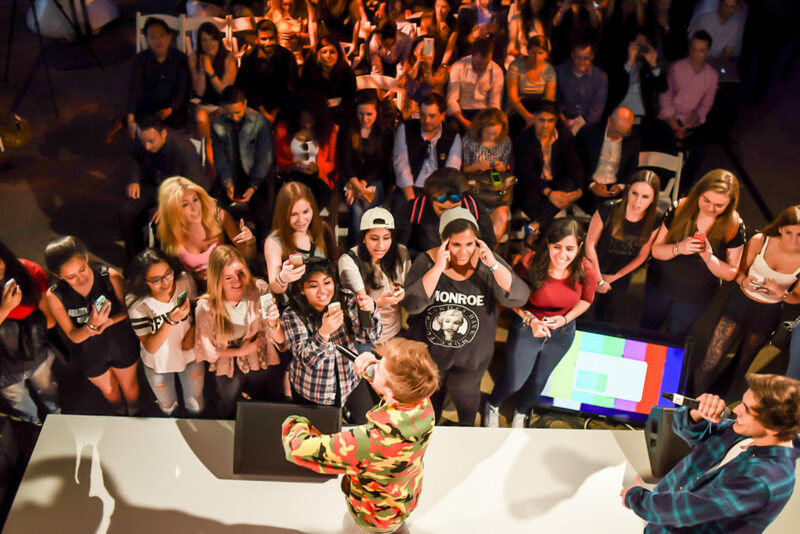 The media responded to this dazzling display, with turnout defying expectations. 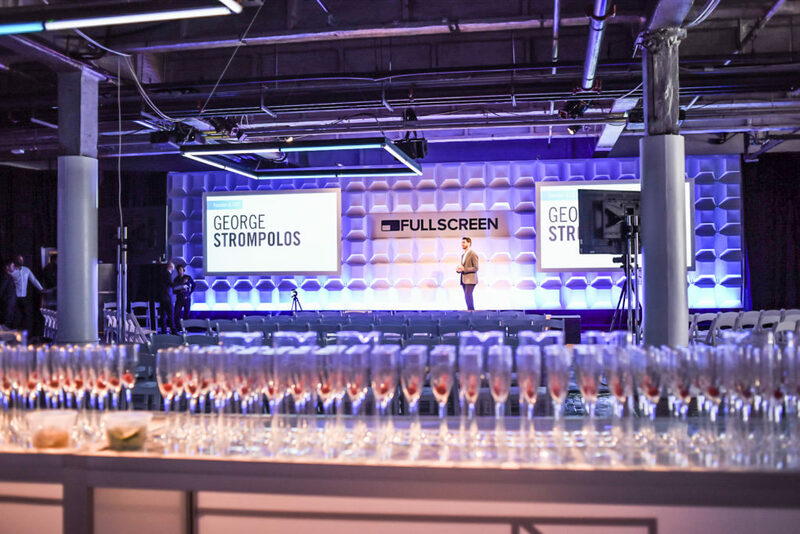 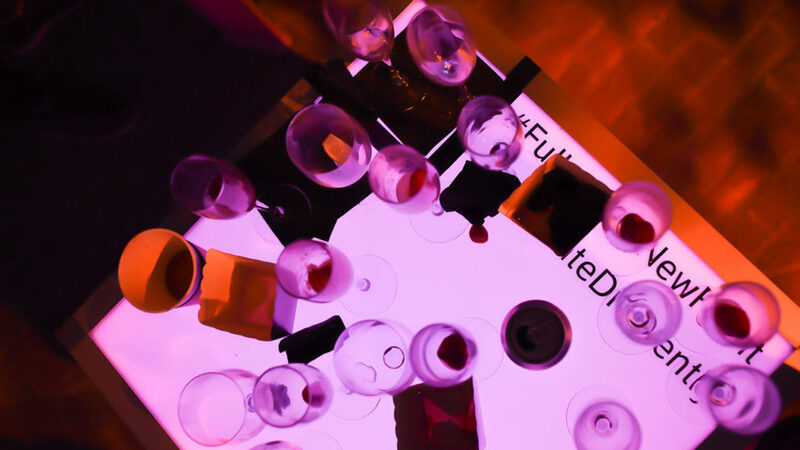 The event launched Fullscreen onto the stage with a bang, and of course so did their performers. 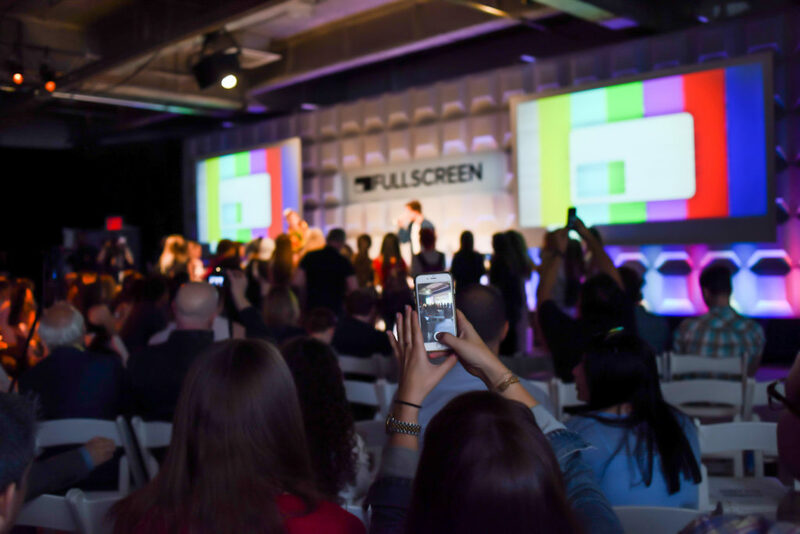 Some of Fullscreen’s most famous talent, like Jack & Jack took to the stage to wow crowds...and their millions of fans.